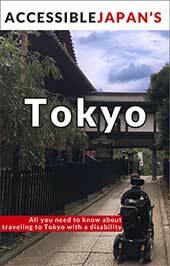 While many people prefer to buy a good guidebook (like our Tokyo guide!) and create an itinerary to meet their own pace and interests, hiring a guide can add incredible value to your vacation. Unfortunately, there are not many guides that understand the unique needs of people with disabilities. Until now! 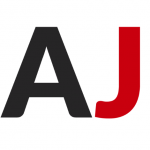 As mentioned before, our great friends at Inside Japan Tours have you covered if you are interested in an all-inclusive trip. They help you pick accessible hotels, book flights, provide a tour guide and more. Check out their Wheelchair Accessible Golden Route. For those who are interested in having the freedom of planning your own trip, but want a bit of extra information and help, we recommend adding in an optional day tour to help deepen your experience. 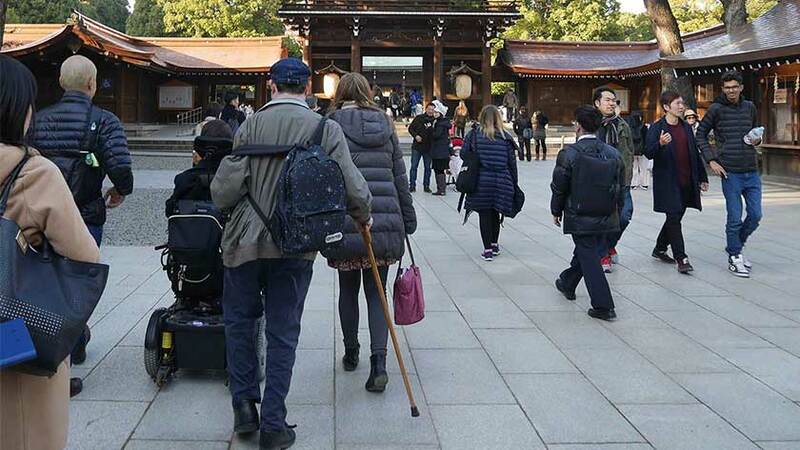 This past winter Accessible Japan worked with Omakase Tours and Japan Wonder Travel to offer training on navigating Tokyo with a disability, and consulting on accessible tour routes. The employees of these companies were very eager learners and interested in creating tours that meet the needs of the participants. A few of the guides have even started taking personal care assistant courses! 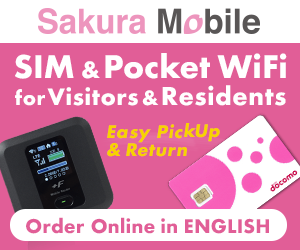 The tours have an initial planned route (including Asakusa’s Sensoji Temple, Shibuya Scramble, Meiji Shrine and more) but the companies are also open to creating personalized tours. When booking, please clearly convey your needs so that the guide can ensure everything runs perfectly. If you are interested, check out their tours which are for sale on Viator.